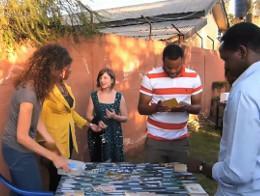 This video shows a Group of volunteers on a Care & Community project in Tanzania. 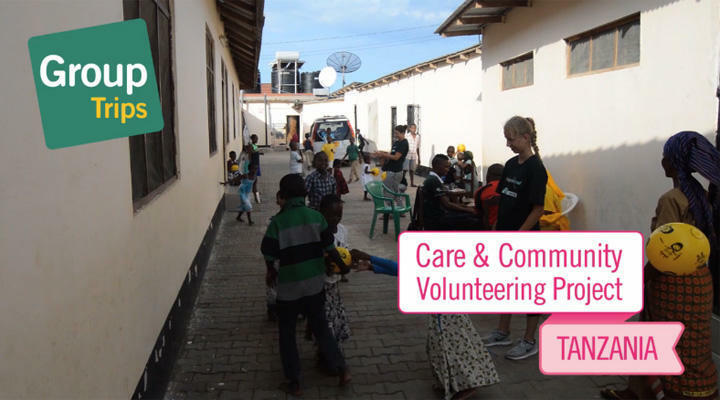 You can see some of the activities involved in volunteering on the project and their trip to Arusha National Park in their free time. 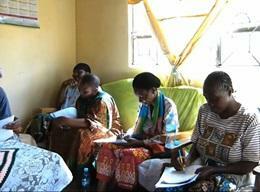 The Country Director in Tanzania, Glory Matoi, talks about her role and the projects in her country. 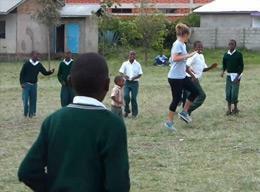 Volunteers from Ireland and Canada describe their time in Tanzania and a typical day at their Human Rights placement. 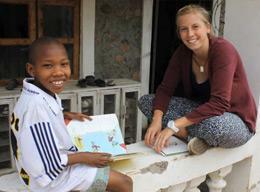 British volunteer, Emma, explains why she chose top volunteer with Projects Abroad in Tanzania. 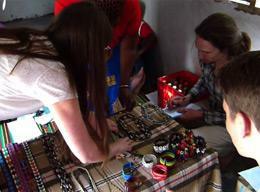 Eliza & Hollie describe their unique experience helping on a building project in Tanzania. 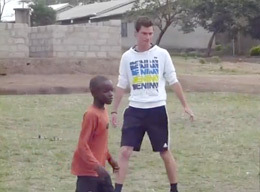 A video portraying the views of both a Gap Year volunteer and the local Director of Care. 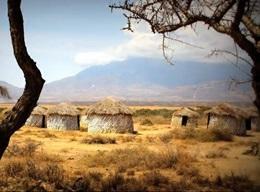 A video showing our volunteer programmes in Tanzania. 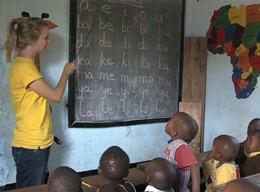 Two volunteers describe why they chose Tanzania, their typical day teaching English, Math and Geography at care centres. 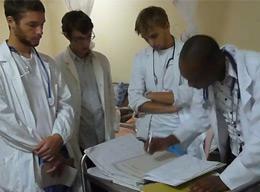 Volunteers from a Care 2-Week Special in Tanzania. 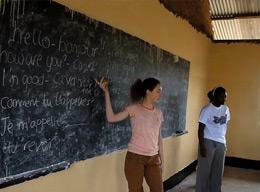 The video introduces the volunteers and shows them teaching French to a class of students.